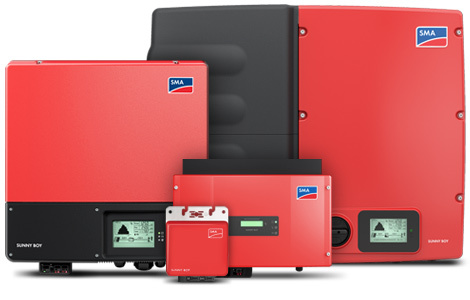 PV system operators who opt for a brand-new Sunny Boy inverter with an output power of up to 6 kilowatts will now enjoy added value with the integrated Webconnect communication system—now a standard feature. 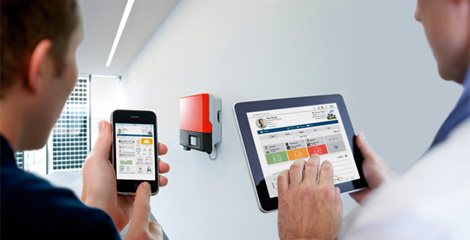 It allows simple and easy access to an online PV system monitoring system free of charge, from anywhere at anytime. With a residential DSL router, Sunny Boy establishes a connection to the Internet via plug and play, making two actions possible at once. First, system monitoring with the Sunny Portal, the world’s largest online portal for PV systems, offers infinite options for analyzing data and visualizing yields. Secondly, Sunny Places, the community portal for PV systems, offers homeowners the option of not only keeping an eye on their own PV system data, but also comparing it to that of other users. It enables PV system operators to ensure their yields—and allows the installer to be immediately available for support in the event of an incident.